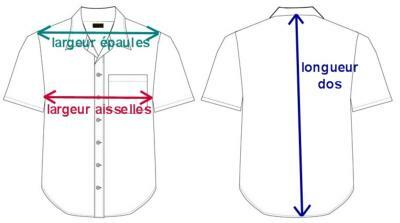 Chemise à manches courtes Steady Clothing. Tissu : 100 % polyester. Couleur noire, beige et moutarde. 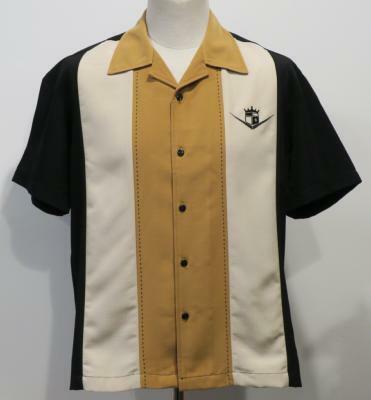 Steady Clothing 1950's style 3-tone shirt . Fits large. See measurements below.